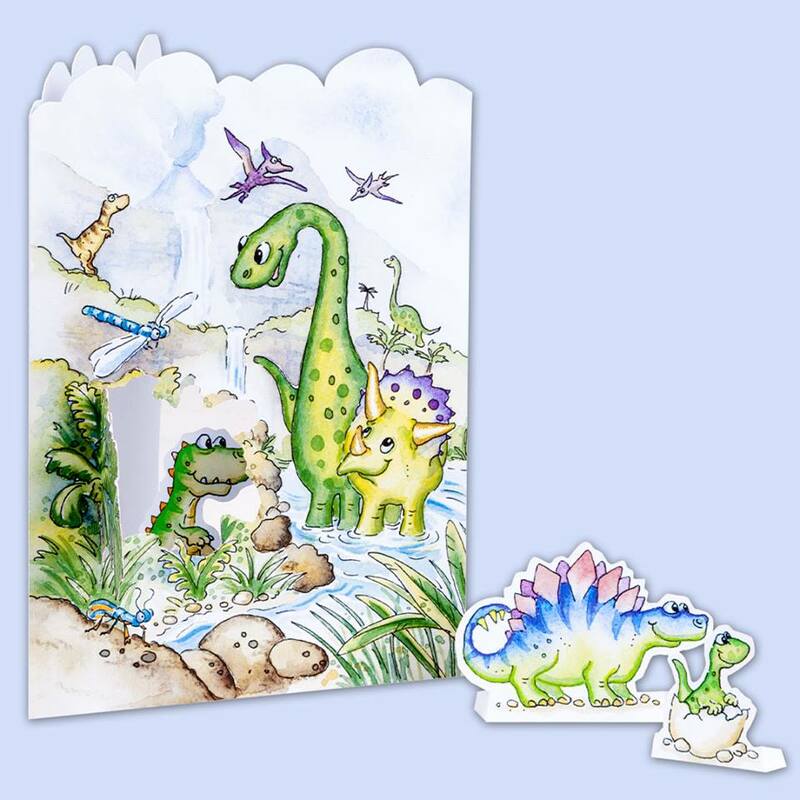 These wonderful artist designed Create-A-Scene cards are pop up cards UK available. They are so much more than regular 3D birthday cards as they can be displayed and played with. 3D pop up cards that stimulate the imagination through creative play. Each card has characters and scenery that gently pop out of the back of the card. Fold back the little tabs to stand the parts up and away you go. Some scenes have an opening door or drawbridge for real 3D play! There are currently six designs available in the Create-A-Scene greetings card range available to order online in the UK. Priced at just £2.00 each they are fabulous value. Choose 10 or more greetings cards from over 250 designs (not all 3D or pop-up though!) and you will save 20% and pay just £1.60 per card. Bonus: spend more than £30 and you qualify for free shipping, saving a further £3.50! Would you like to see more 3D Pop Up Cards? Let’s take a look at 2 more of the designs: Wizard School and Dragon Castle. It’s really hard for me to pick a favourite from the 3D pop up cards but I do love DRAGONS! 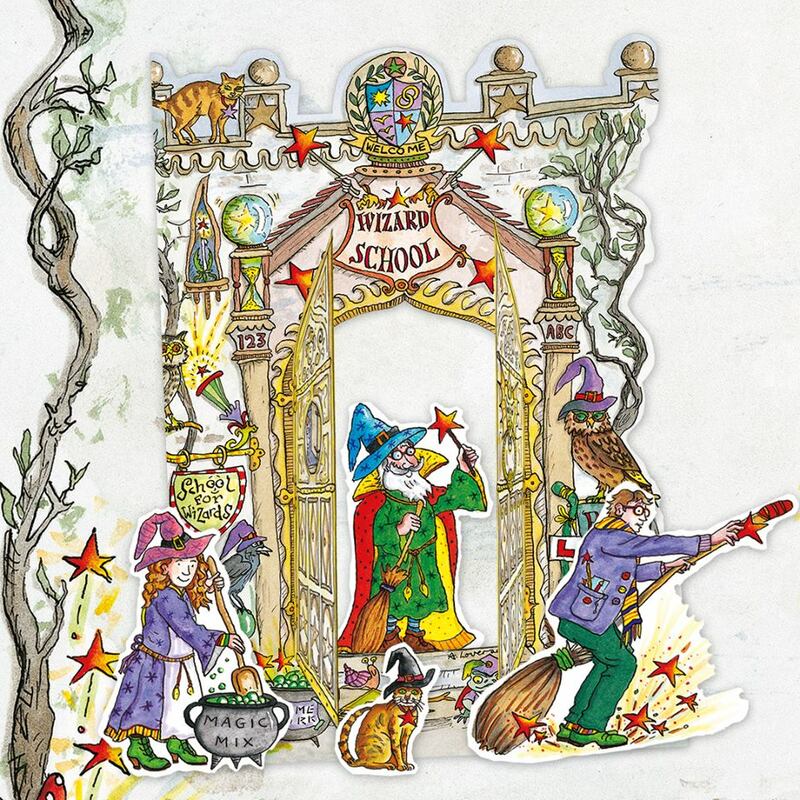 With the popularity of the Harry Potter series of books and movies you can see why the Wizard School design is very popular among our customers. 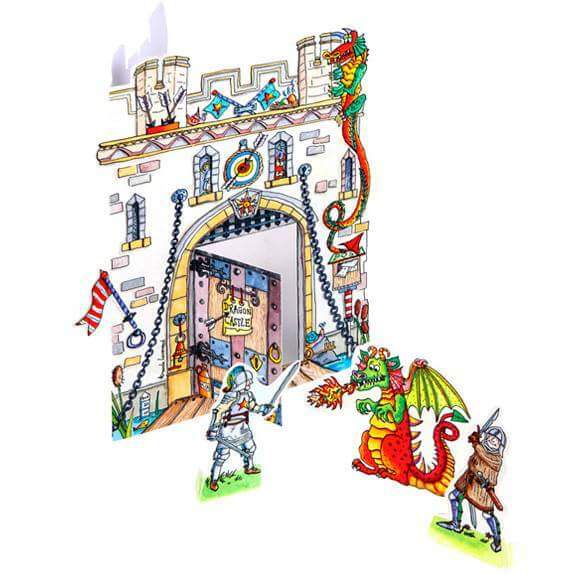 Knights, castles and dragons are really great too and also popular with all ages of boys and girls, men and women. These 3D pop up cards are in no way the reserve of children alone! 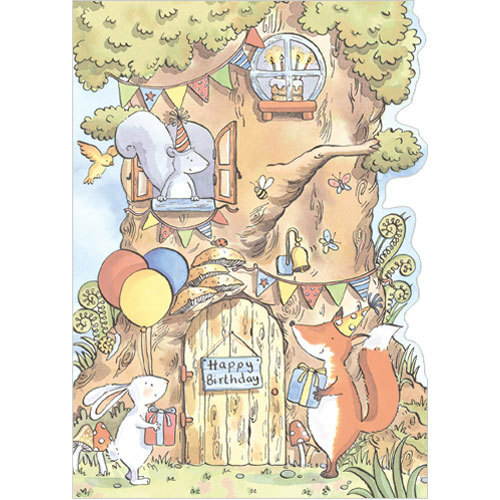 Just a note here that most of these Pop Up Greeting Cards don’t have HAPPY BIRTHDAY printed on them (woodland animal design does). I think this is great so you’re not restricted to giving them only as 3D birthday cards but can use them for any occasion. Each 3D card is blank on the inside for your personalisation. I have even had customers buy multiples to use them as rather delightful party invitations. Each card comes with a quality white envelope. To use as invitations take advantage of the 20% discount when you buy 10 or more cards from an Independent Flamingo Paperie Partner (me) to reduce the £2 card price to just £1.60 per card! While you’re on my website add a few more cards to your basket (19 in total) and you qualify for free shipping on your order to a UK address. Pop Up Dinosaur Birthday Card or Mermaids? 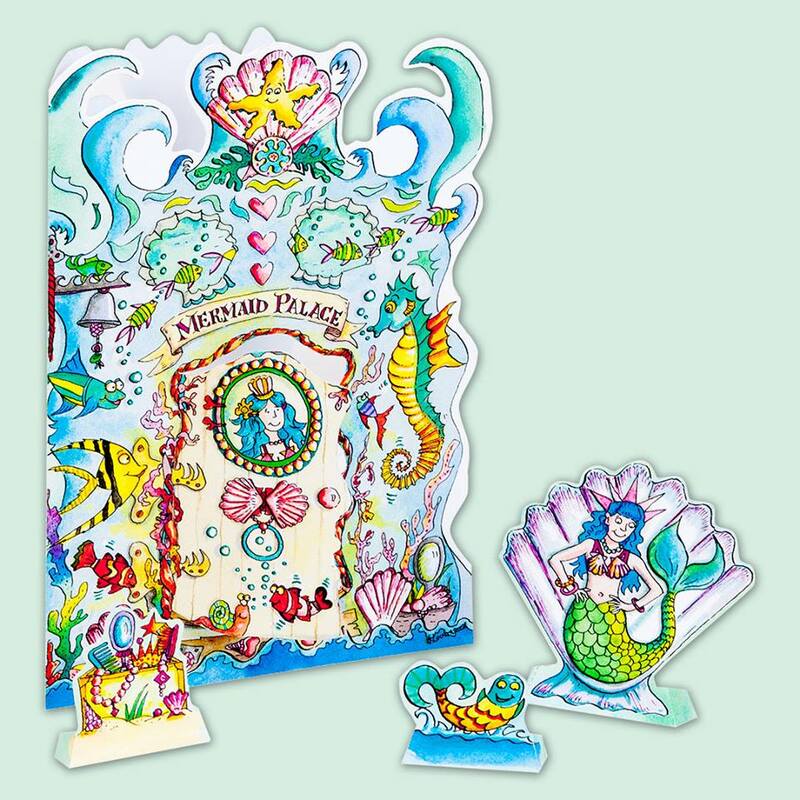 Click images below to open a large version and check out the details in the Mermaid Palace and Dinosaurs World (dinosaur birthday card) designs. These cute woodland animals can be played with around their tree house. Great for little imaginations! I think it’s squirrel’s birthday as fox and rabbit are the ones carrying presents. Click image to view more of the range and order! See more Pop Up Cards UK available? 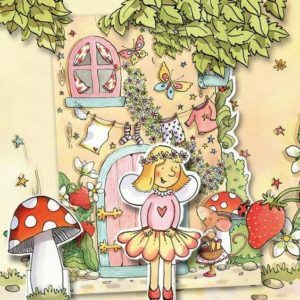 Note: Not all designs in link above may be available – please view shopping site to view current range of Pop Up Cards and 3D Greeting Cards available to order from a UK address. Outside of UK, please contact me for options. All the latest Flamingo Paperie news! New designs, new releases and special offers! 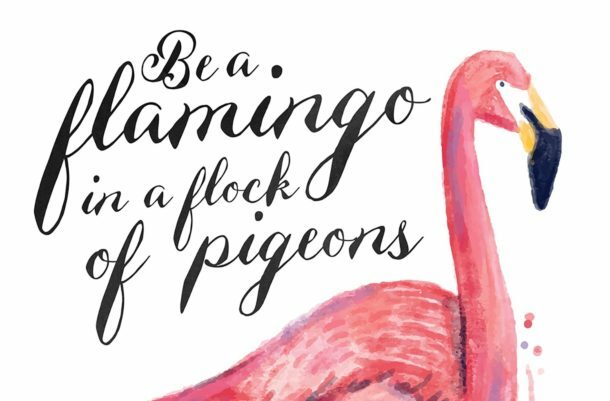 Be a flamingo in a flock of pigeons! Please check your inbox for a confirmation email as subscription is not complete until you confirm your email address. No spam from me just the latest Flamingo news! New designs & special offers! What to write in a thinking of you card, thinking of you card messages, plus thinking of you greeting cards. NEW 2018 Flamingo Paperie Christmas range released and it’s amazing! Samantha on Phoenix Trading Closed Down But FLAMINGO PAPERIE has launched! 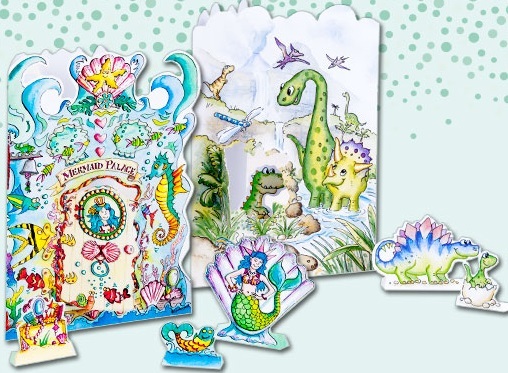 michelle snoxell on Phoenix Trading Closed Down But FLAMINGO PAPERIE has launched! Samantha on Phoenix Trading Closed BUT Flamingo Paperie launched! Kate Frost on Phoenix Trading Closed BUT Flamingo Paperie launched! 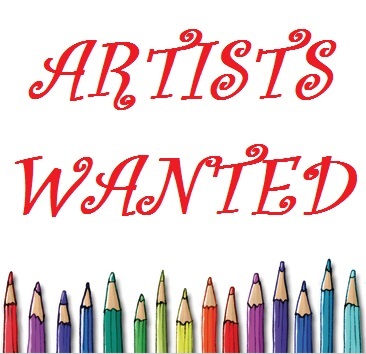 New designs, new releases, special offers and an invitation to the Customer Club! I take privacy very seriously and would never share your details with third parties. Please check your inbox (including spam/junk folders) for a confirmation email - you are not subscribed unless you click the link,then you will get a welcome email.